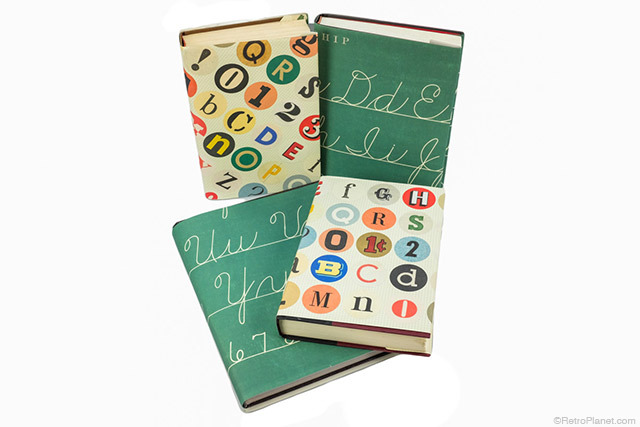 San Francisco-based stationery company Cavallini is known for its high-quality Italian wrapping paper. 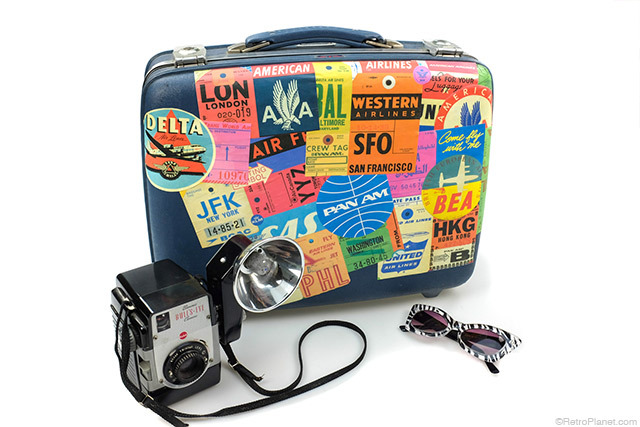 We carry over 70 different designs in a wide range of nostalgic themes, such as vintage maps, botanical charts, world travel, Christmas and more. These heavy-duty papers are so durable, you can create beautiful, vintage style wall hangings. 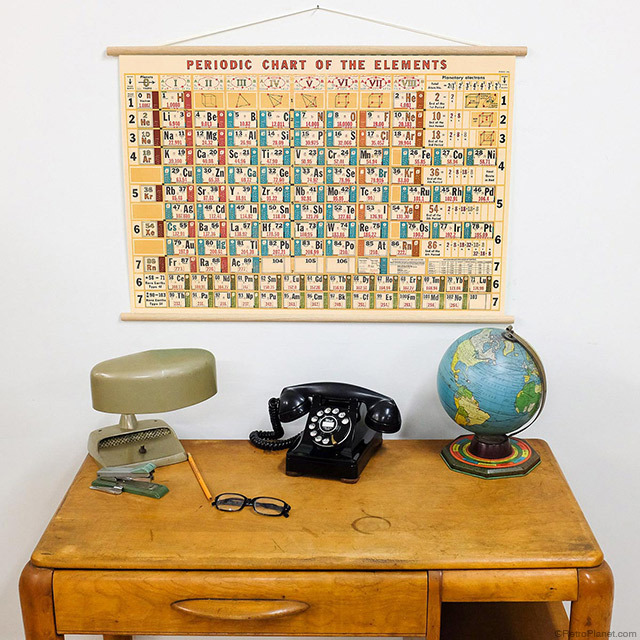 At RetroPlanet.com we offer horizontal and vertical hanging chart and poster kits that will turn any sheet of Cavallini wrapping paper into a unique piece of art for your home, school or office. But gifts and wall decor only scratch the surface of what you can do with these decorative wrapping papers. We just posted a short how-to video that gives you some great ideas for using Cavallini papers in easy DIY craft projects. Decoupage. You can cut out and place individual designs, or use larger sections of paper to cover an entire side of an item, as we did with vintage carrying cases. Crate and tray liners. Using old crates and trays, you can make cool shadowboxes or display backgrounds for other treasures. Laminate them or coat them with Mod Podge for added protection. You can create some really eye-catching displays around your home with just the right paper. For example, use coffee themed papers as DIY kitchen shelving for your coffee mug collection. 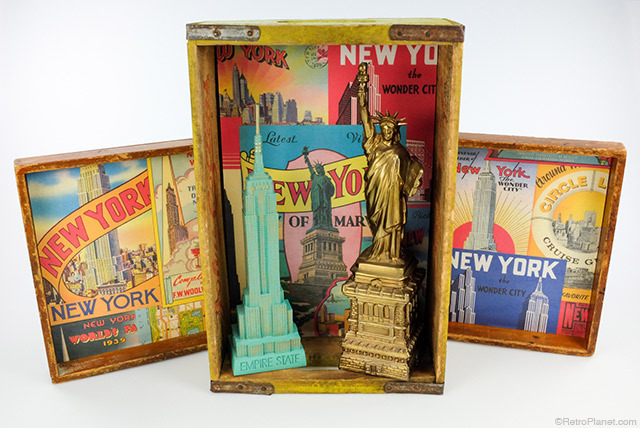 Renew old crates by lining them with heavy-weight wrapping paper printed with vintage ephemera designs. Creating a customized serving tray is as easy as 1-2-3 when you line it with a sheet of vintage style wrapping paper that’s cut to fit. Book covers. It’s easy to create fabulous book covers out of this heavy-duty paper. You don’t have to use tape or do anything fancy – just cut to size and you’re good to go! Vintage style wrapping papers make gorgeous book covers, so skip the brown paper or store-bought covers and opt for this beautiful and unique solution. Office desktop. 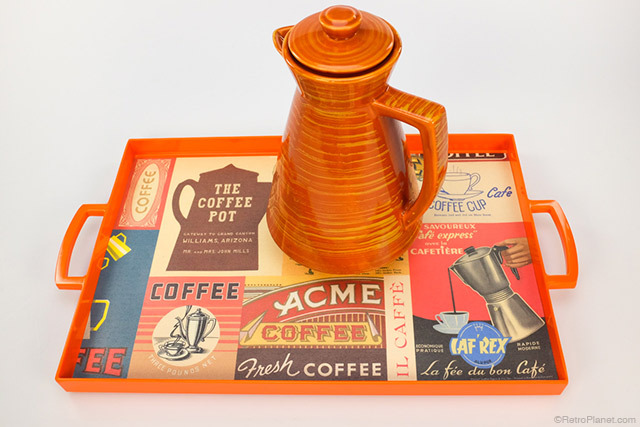 Around the office, you can line a wood tray with office-themed Cavallini paper to create a unique desktop display, or laminate an entire sheet to make a fun and functional placemat. 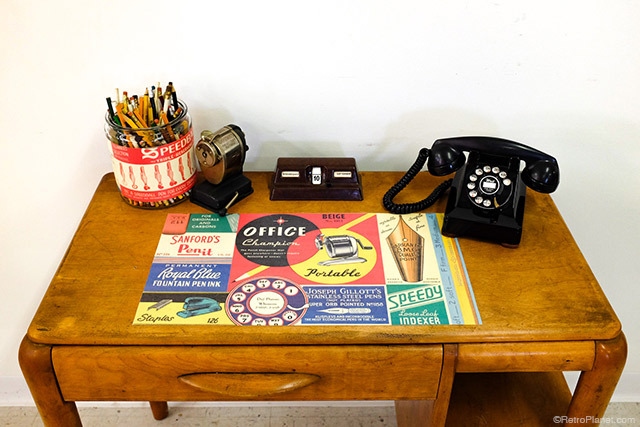 A vintage themed office wrapping paper makes a great desk blotter. Simply have a sheet laminated, and you’re good to go! Can and jar wraps. Wrap paint cans or glass jars with Cavallini papers and turn them into centerpieces for events or truly memorable gifts. 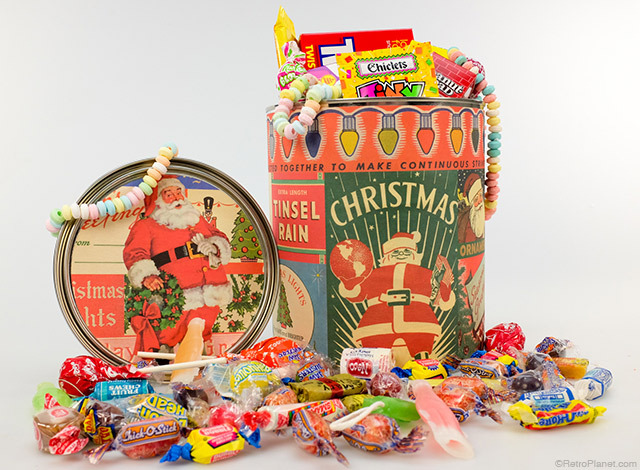 Here’s an easy one: fill a wrapped canister with old-time candy for the coolest candy jar ever! 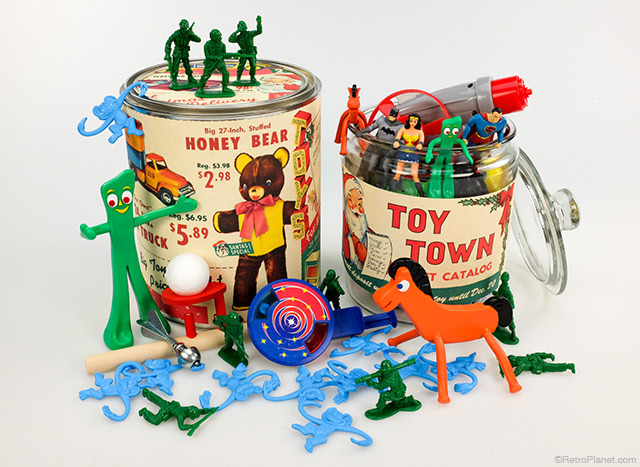 Create a unique and memorable gift by wrapping a paint can or glass canister in vintage style toy themed wrapping paper and stuffing it with retro toys from RetroPlanet.com. The sky’s the limit when it comes to decorating with Cavallini wrapping papers. Try out your own DIY projects with these affordable papers and share your results with us. We’d love to see your work!